Have you been nursing a toothache for the last couple of days? If so, then you need to go in and see your dentist. Your mouth, as a whole, shouldn't be a painful place. If you are noticing pain in your mouth, then you are already being given a notification that something is amiss. Instead of waiting to see if it gets better, you need to call and schedule an appointment to get your tooth looked at, because sometimes, a pain in your mouth is actually the sign of something very dangerous. 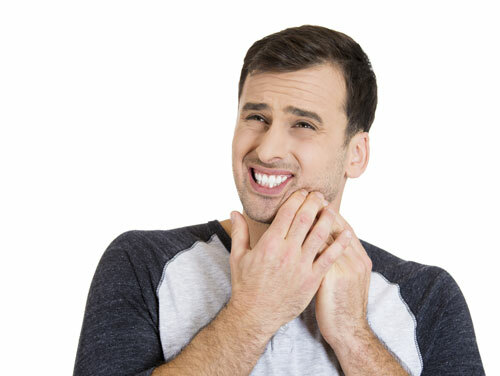 Swelling in your gums or face, from an area of pain in your mouth, is often what happens when you have an abscess. An abscess is an infection that, if not treated quickly, can spread all around your body by way of your blood stream. While it isn't super-common, it can become deadly. You need to get it looked at so your dentist can treat the tooth and get you started on some antibiotics. A fever that coincides with a toothache is another problem that needs to be seen. It shows that there is some type of an infection somewhere near the tooth, and if you have a fever, your body is already responding to the infection. Go in and see your dentist right away. Unexplained dry mouth is something you also need to be aware of if it lasts longer than just a day or two. Sometimes it could mean you are getting sick, but other times, it could be the sign that there is something more going on. Contact our office today when something just feels off in your mouth. It's better to get checked one time too many, rather than one time too few.